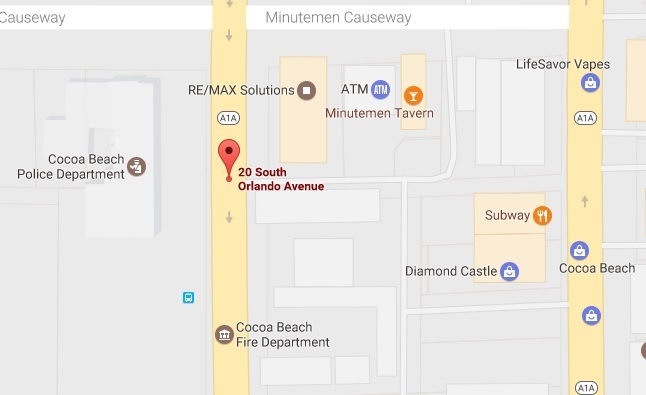 COCOA BEACH, Florida - Around 9 a.m. on Monday, March 27, 2017, Cocoa Beach Police and Fire personnel responded to an area across from 20 South Orlando Avenue to assist a female jogger who had fallen on the sidewalk along the east side of the street. Initially, it was believed that the woman had been shot with a paintball, which caused her to fall to the ground and sustain minor injuries. Several broken paintballs were observed in the area along with paint on the ground. It was later determined through evidence at the scene as well as victim/witness statements that the jogger just tripped and fell to the ground. Police have concluded that the paintballs had been previously discharged and are unrelated to this incident. Anyone who may have information pertaining to this matter is asked to contact the Cocoa Beach Police Department at 321-868- 3251.